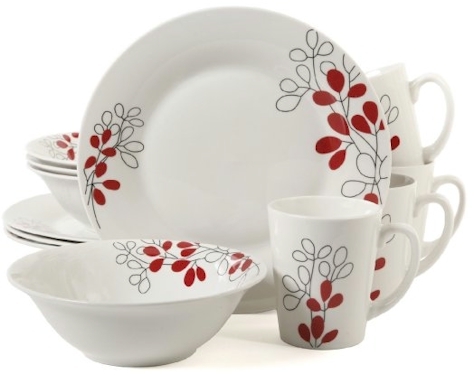 Wamart has got this Gibson Home Scarlet Leaves 12-piece (service for 4) Stoneware Dinnerware Set for $17.04 with free in-store pickup (free shipping stars with a $35 purchase). 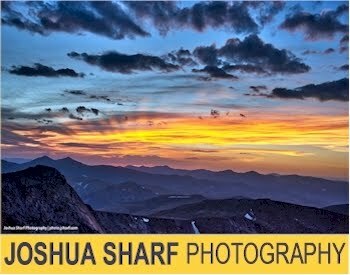 This set got 4 out of 5 stars over 2 customer reviews. 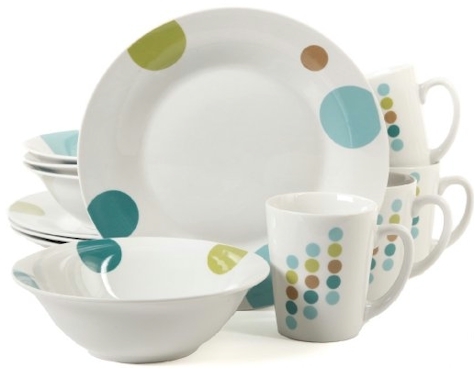 Wamart also has got this Gibson Home Retro Specs 12-piece (service for 4) Stoneware Dinnerware Set for $17.016 with free in-store pickup (free shipping stars with a $35 purchase).